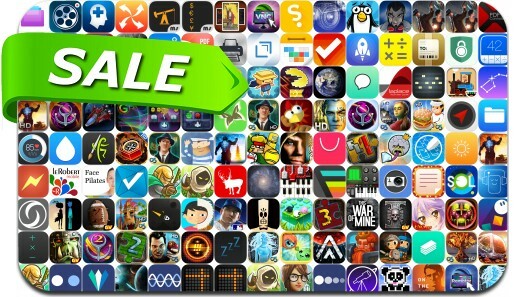 No need to pay full price to get awesome apps, just check out these 156 iPhone and iPad apps that are on sale for the holiday season. This app deal alert includes This War of Mine, PAC-MAN Championship Edition DX, Warhammer 40k: Deathwatch, Mines of Mars, Power Hover, Home Design 3D, Remoter VNC, R.B.I. Baseball 14, Red Crow Mysteries: Legion, Gravitarium Plus and many others.